Whenever I need a live band, I think about it for a couple of seconds, and I keep going back to Big Toy they continue to deliver and stay fresh, time and again. The Young Peter Pan Charity Pyjama Party (supporting Barnardos) last week was absolutely rocking the staff at the Bourbon said they had never seen the place go off quite the way it did. We took the roof off. I cant recommend Big Toy highly enough as the ultimate party band. 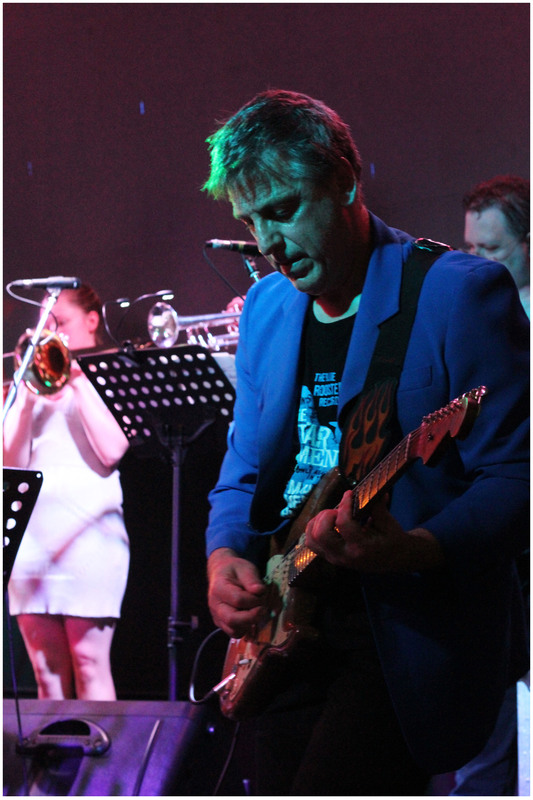 Big Toy are always playing at venues in the Sydney Metro region and at selected venues Nationally. N.B. Where timings are indicated N/A the performance is not open to the public.